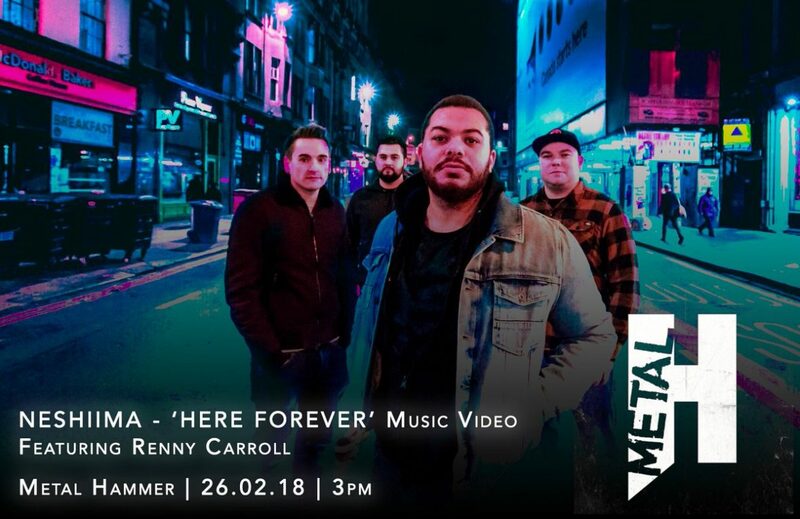 Metal Hammer – Music Video Exclusive, Today at 3pm! Keep your eyes peeled on Metal Hammer social media today at 3pm! The music video for our new single ‘Here Forever’ (Feat. Renny Carroll) will be exclusively premiered by them. The track will also be available to download and stream on all major digital platforms.